The United States President wields a lot of power. 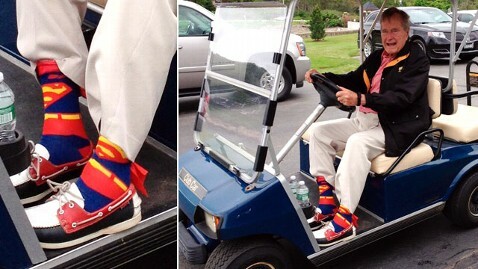 But few have exercised it in the arena of fashion. 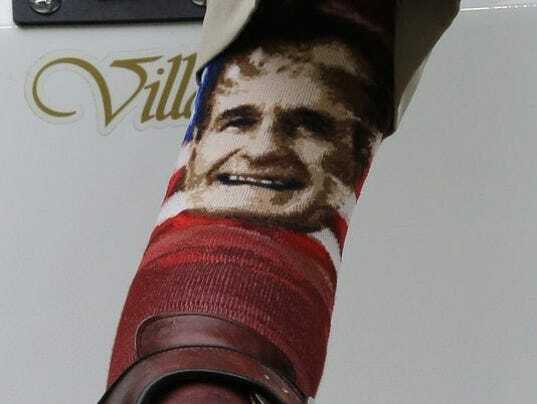 George H. W. Bush knows how to rock socks. In fact, his birthday website (happybirthday41.com) showcases his best, and allows you to design your own.